The Lord will wrap His arms of love and comfort around those who trust in Him. 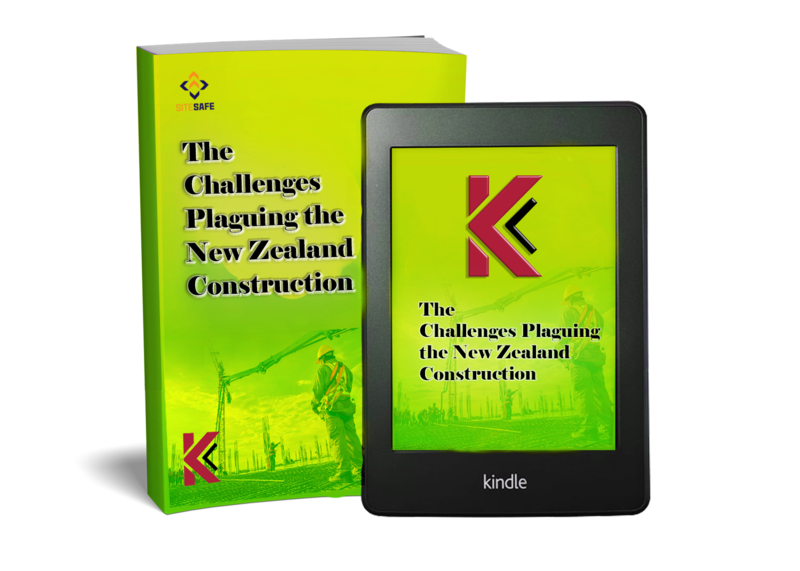 The New Zealand records one of the highest work casualties in the construction industry. With upwards of 50 people dying from workplace accidents yearly (on the average), work conditions are not as great as they should be. This is not to mention the hundreds of ill health issues that might lead to serious damage or even, death, as a result of workplace injuries. That is not to be. In fact, we believe everyone who left for work deserves to go back home to their families in good health. That is one of the reasons why the new Health and Safety Work Act (HSWA) has been put into place. According to the HSWA, each member of the workforce knows what to do, what rules to follow and how best to present themselves at work so that they don’t get into dangerous situations. The provisions of this act are more than just requiring compliance. It is one that requires you setting up the acts in your mind as a way of life. We don’t see HSWA installation as just being good for your business. We see it as being good for those that work for you too. Overall, we see it as being good for their families and their general wellbeing. Frankly speaking, it goes beyond professional courtesy – it is just the moral thing to do. Even though the HSWA and KoreHS platform will give you all the support you need, the first step of safety starts with you. - Refuse to work under unsafe conditions till your safety, and that of your team is guaranteed. This is not just a mantra, but a way of life. It is especially true when you work in the construction industry. My name is Luana and I work for KP Interiors. We have been using Kore QS for the Past 6 months. Kore QS has helped us save so much time and money with their photo Feature. Kore QS has helped us save so much time and money as the system is on the go And easy to use! Thank you Kore! 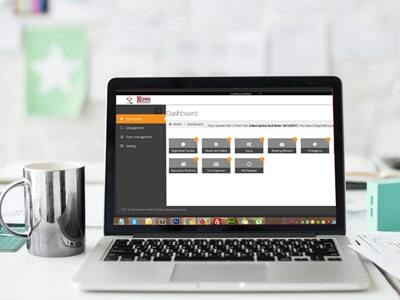 The Kore Quantity Surveying app is so easy to use and requires no training at all! 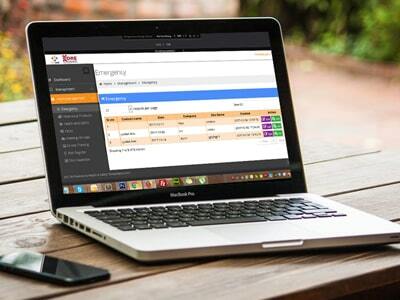 Kore QS has made my job easier by having all of our information all in one place. Thank you Kore for your amazing on the go technology that’s fast and simple.I have complete control over everything as it is all in one place, I have already noticed the savings! Kore HS platform will give you all the support you need. The first step of safety starts with you.